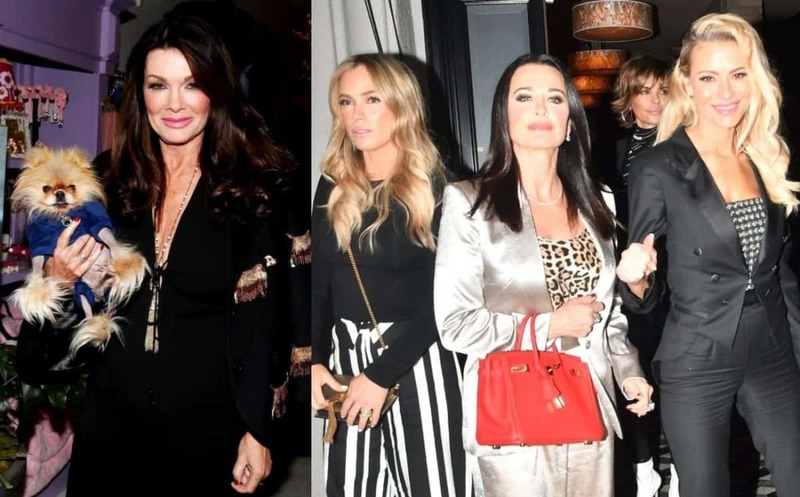 The Real Housewives of Beverly Hills star Lisa Vanderpump is firing back at her co-star Erika Jayne, after Erika implied she hires bots to pose as fans on social media. She is also throwing shade at Lisa Rinna over a report which alleged Rinna obtained fake followers. 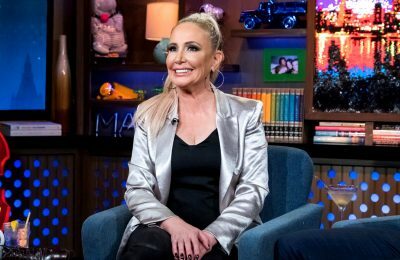 During a recent appearance on The Jenny McCarthy Show, Erika voiced her suspicions about the overwhelming backlash she and some of her RHOBH castmates have been receiving over the Puppy Gate drama. 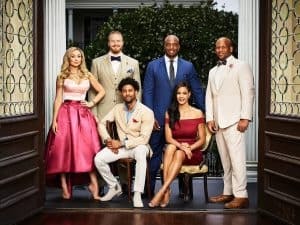 Due to the majority of the show viewers being supportive of Lisa, after some of the cast accused her of leaking a negative story about Dorit Kemsley to the press, Erika felt some of that support, and negative feedback towards the cast, had to be coming from bots. 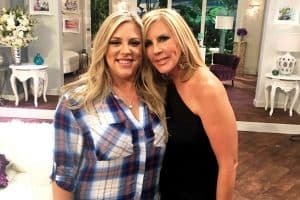 Following Reality Blurb’s article about this yesterday, Lisa took to her Twitter page today to fire back at the claims that she is paying people to support her and slam her co-stars online. The shade continued as Lisa also responded to a fan who tweeted her an excerpt from a New York Times article from January 2018 which alleged her co-star Lisa Rinna was one of the celebrities they found to have bought fake followers online. 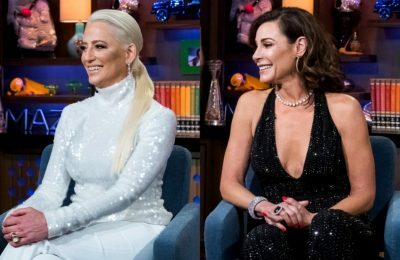 The RHOBH airs Tuesday nights on Bravo at 9/8c.